help, I need sunshine! I don’t know how you sand it. I like your saying though. Thank you, Sher! I am enjoying the fog. It gives a promise of rain or at least some moisture for the plants. I wish I was there. It has not rained here for months. It clouds up, but does not rain. The fog is so thick here that at times it feels like I am walking thru a wall of micro rain. Beautiful poem with a beautiful picture! I like the aesthetic of foggy days. It was raining a lot sans fog here last week. 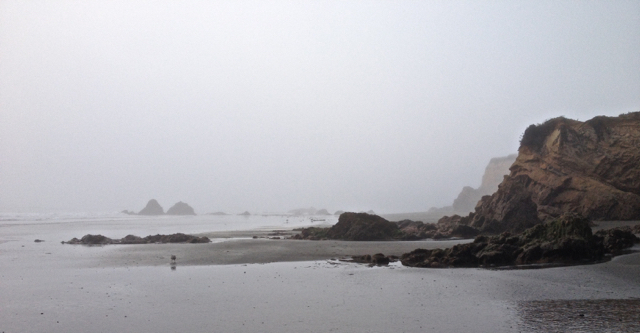 I love foggy days – lovely post.